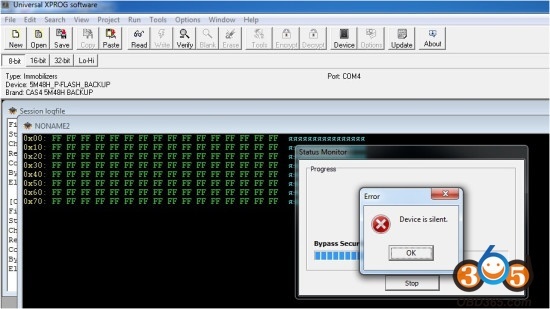 Here are the Xprog M V5.55 ECU programmer error solutions that users often encounter. – Access violation at address 1283DF84 in module “argen.dll”. Read of address 7A2BFC7A. No virtual ET199,no several HID-compliant—just those two I listed. And it works properly then. do you connect usb dongle first.when you connect dongle (after complet install xprog 5.55 software and driver for sure)the led into dongle light windows make drivers install for this dongle when it finish the led into dongle blinking then connect the xprog 5.55 to usb.Ive installed into a windows 7, no problem. 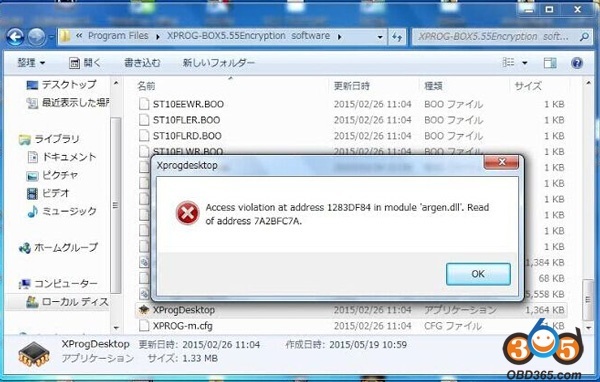 XPROG 5.5.5 error message: Xprogdesktop: Access violation at address 1283DF84 in module “argen.dll”. Read of address 7A2BFC7A. Change another laptop and re-install V5.5.5 X-prog box software. ATMEGA64 CPU repair chip can help to fix this hardware problem. only need replace the XPROG-M V5.50 old CPU chip with the New CPU chip, then done! Then Xprog-m 5.55 would work fine, usually. 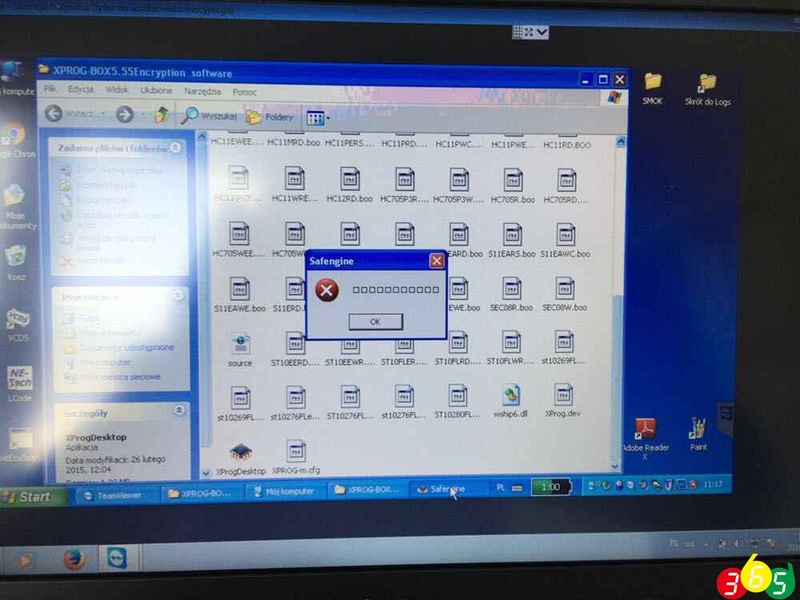 If it still not work, please contact our customer service to send you our Windows XP operating system.